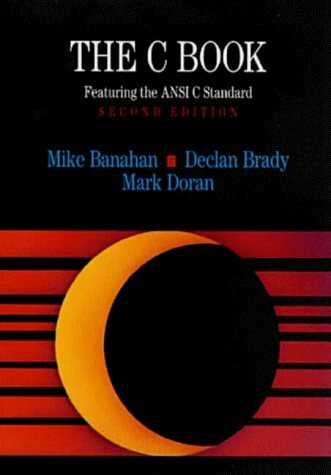 This books gives you the details of the "c" language coding using which you can produce powerful, efficient, and portable code. Go get it today if you want to be a programmer. This book was written with two groups of readers in mind. Whether you are new to C and want to learn it, or already know the older version of the language but want to find out more about the new standard, we hope that you will find what follows both instructive and at times entertaining too. This book is a tutorial. Its aim is to teach C to a beginner, but with enough of the details so as not be outgrown as the years go by. It presumes that you have some previous aquaintance with programming, but you do not need much experience.